An (outcome|dependent) variable is a measure that we want to predict. : the predicted score (or estimator) from the equation. The hat means “estimated” from the training data. and/of the experimentation (such as the steps: before, after). The target Attribute in your build data of a supervised model is the attribute that you try to predict. In the test data, it will contain values with known outcomes in order to measure the performance of the model. In the scoring data, it will contains the results when the model is applied. 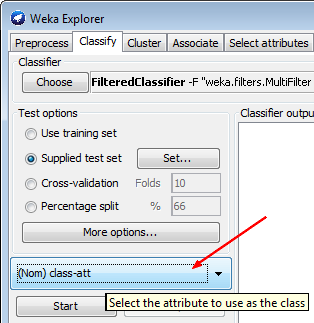 Clustering, feature extraction, association, and anomaly detection models do not use a target because they are unsupervised function. When the target is predicted, we get an predicted target and you can find the following notations in formulas. regression: The learned attribute is continuous numeric value.